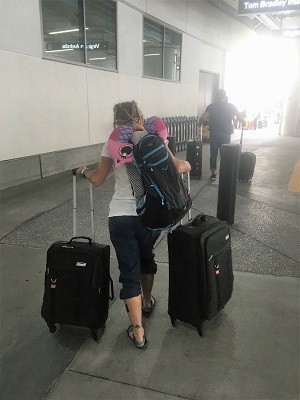 So this really happened and I have pictures and the missing toe nails to prove it! 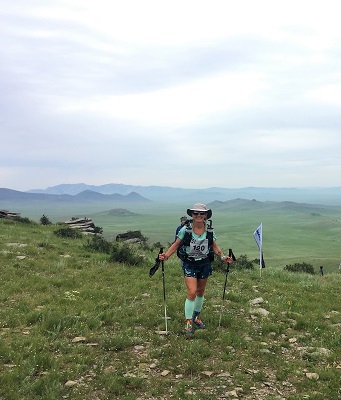 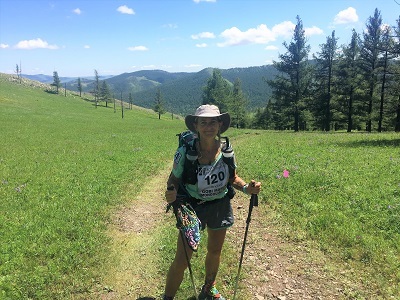 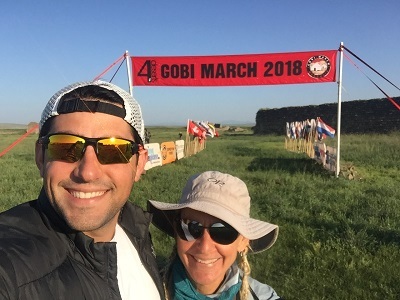 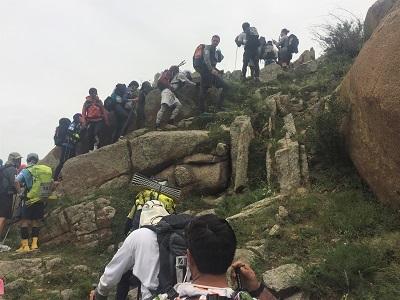 I ventured waaaay beyond my comfort zone, traveled to MonGOlia, and "competed" in my first multi-day stage race at the end of July 2018. 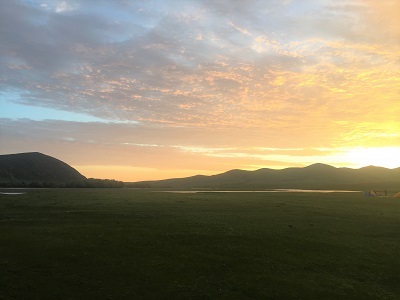 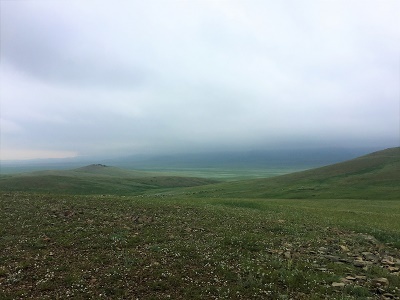 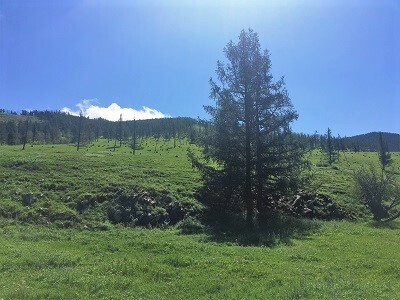 Interested in following my progress as I trekked 250km across the amazing and beautiful country of MonGOlia? 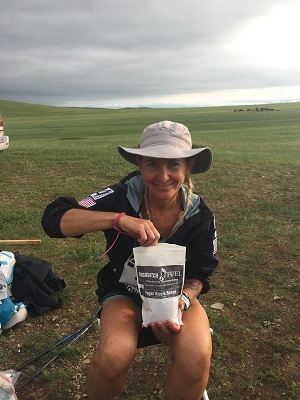 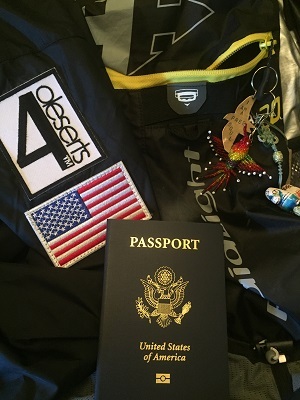 Check out my postings below or on Raven’s Blog for more information and my experiences in prepping and training for this race.